Bonnie Thornton Dill received her Ph.D. in sociology from New York University and today is associate professor in the Department of Sociology and Social Work, and director of the Center for Research on Women at Memphis State University. Her vision improves the lives of many women. Through her leadership the Center was established to promote, advance and conduct research on working class women in the South, and women of color throughout the nation. The Center has become an integral part of MSU and the wider community through its sharing of research knowledge and information for curriculum development and community education. Bonnie’s childhood experiences as a student in the predominantly white University of Chicago Lab School, and her later active participation in the Civil Rights movement, led to her interest in examining the impact of racism, classism and sexism on the occupations, incomes and lifestyles of women of color. 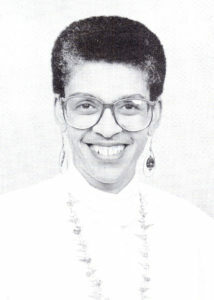 Bonnie left Memphis in 1991 for a teaching position in the Department of Women’s Studies at the University of Maryland – College Park. She chaired the department for eight years and is Founding Director of the Consortium on Race, Gender, and Ethnicity at the University of Maryland. 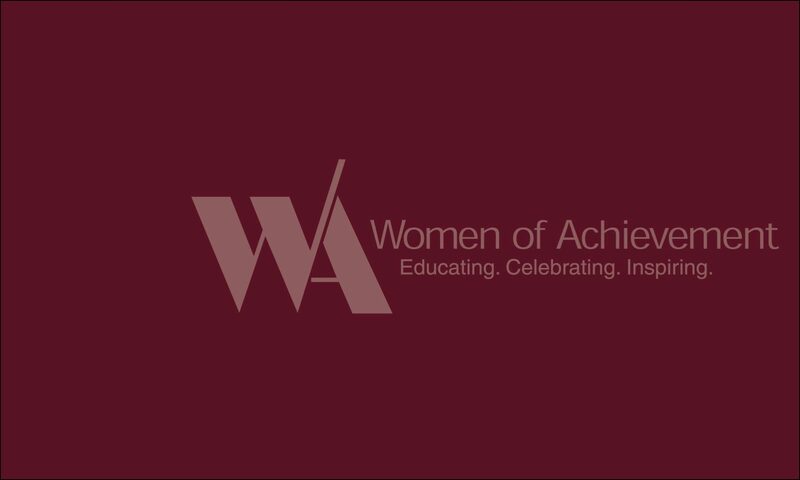 She served as president of the National Women’s Studies Association from 2010-1012, was vice-president of the American Sociological Association, and has chaired the Advisory Board of Scholars for Ms. Magazine. She currently serves as dean of the College of Arts and Humanities at the University of Maryland.